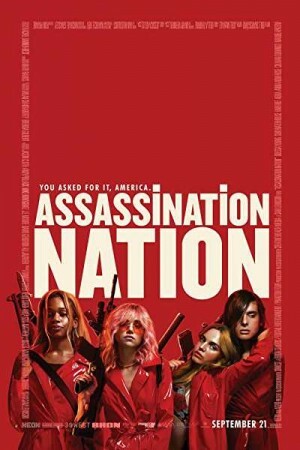 Assassination Nation is an upcoming American action black comedy horror film which has been directed and written by Sam Levinson. The film is about a young girl named Lily who studies at Salem High school. Lily spends her time with her friends like any other teenage girl where they devote most of their times on social media and have their secrets locked up in their smartphones data. One day, the students of Salem experience their worst times when their data is hacked by someone and every secret is exposed. The exposure leads to conflicts amongst friends and they must unite together in order to catch the real culprit behind the nuisance.